Let them know where your head is at. 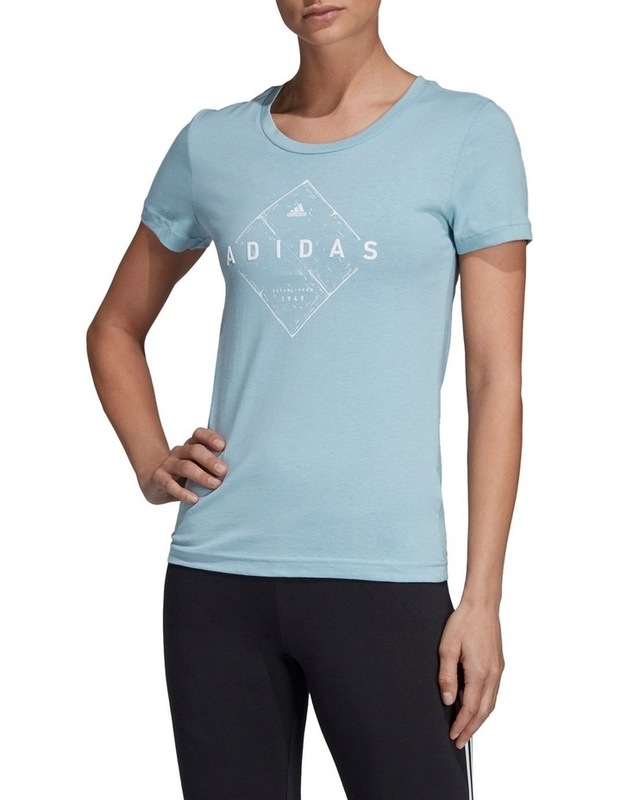 This t-shirt shows off your athletic lifestyle with an adidas graphic. 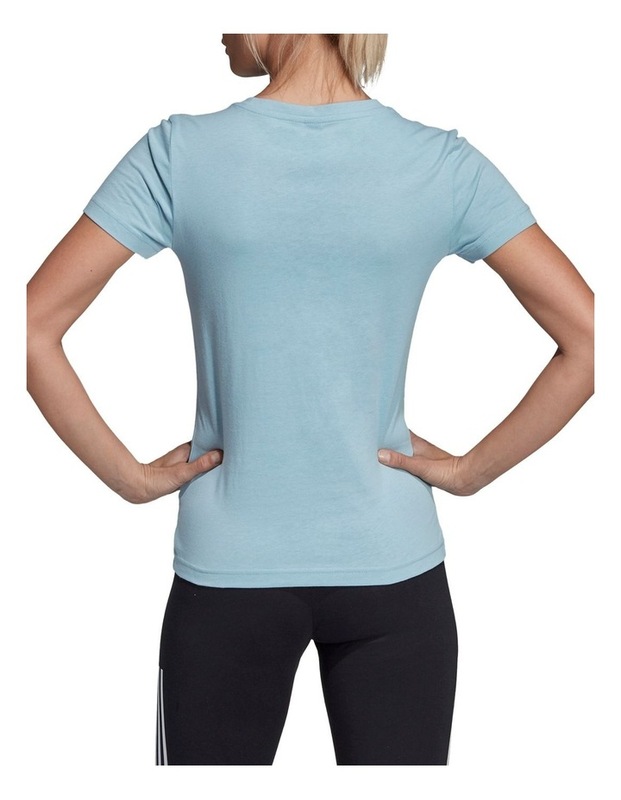 Made of soft cotton jersey, the tee is cut in a slim fit with a slightly longer back hem.